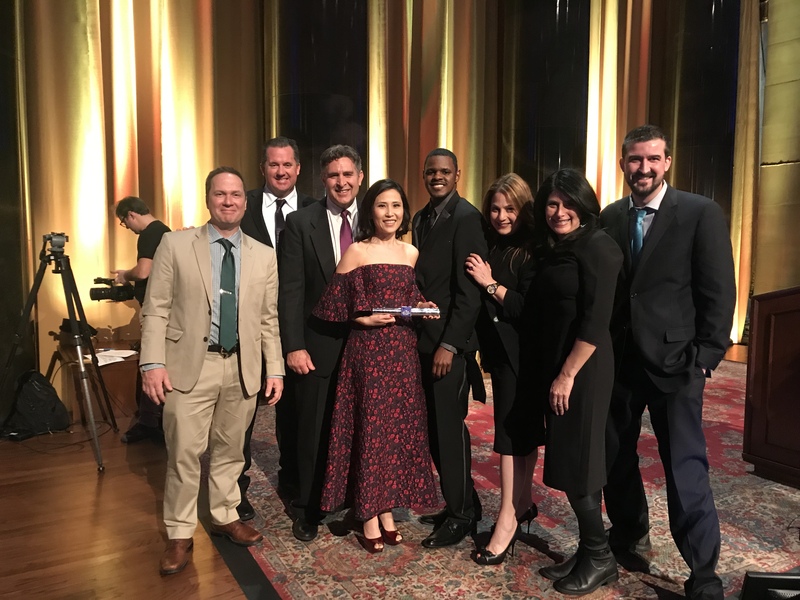 Left to right: KNTV NBC Bay Area’s Jeremy Carroll, Michael Horn, Bob Goldberger, Vicky Nguyen, Kevin Nious, Stephanie Adrouny, Jodi Hernandez, Matt Ulrich. 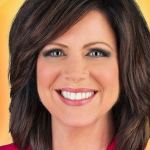 Sacramento CBS 13 – After 23 years on Good Day Sacramento, Anchor Marianne McClary is retiring. Marianne signed off Feb. 22. She was one of the original hosts of the program beginning in 1995. That show expanded from three hours to five-and-a-half hours Monday through Friday. In 1983, McClary worked at KCPQ in Tacoma, Washington, then moved on to KNDU in Richland, Washington. Then, it was onto Good Morning Las Vegas at KTNV, then to Phoenix before landing in Sacramento on Good Day. It’s been a long run for her. Early morning TV is not for the faint of heart. What she’s looking forward to most at the moment? Sleeping in every day. 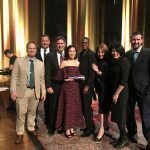 San Francisco/Sacramento CBS – As McClary says goodbye to Sacramento’s CBS 13, KPIX Anchor/Reporter Julie Watts is saying hello to the station. Many of Watts’ KPIX consumer reports air locally on KPIX and are also picked up on KOVR in Sacramento. She is a seven-time Emmy Award recipient who said that she is returning home to Sacramento. Before going to KPIX in 2009 as a reporter and meteorologist, Watts worked at NBC affiliate KCRA 3 in Sacramento. She is a proud mother who is founder of NewsMom.com. Watts started her career in Fresno has an M.A. Degree from the University of Southern California where she was named Graduate Student of the Year. 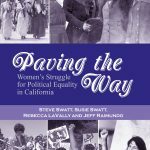 Sacramento – Emmy Award recipient and Silver Circle inductee Steve Swatt is launching a new book entitled Paving the Way: Women’s Struggle for Political Equality in California. 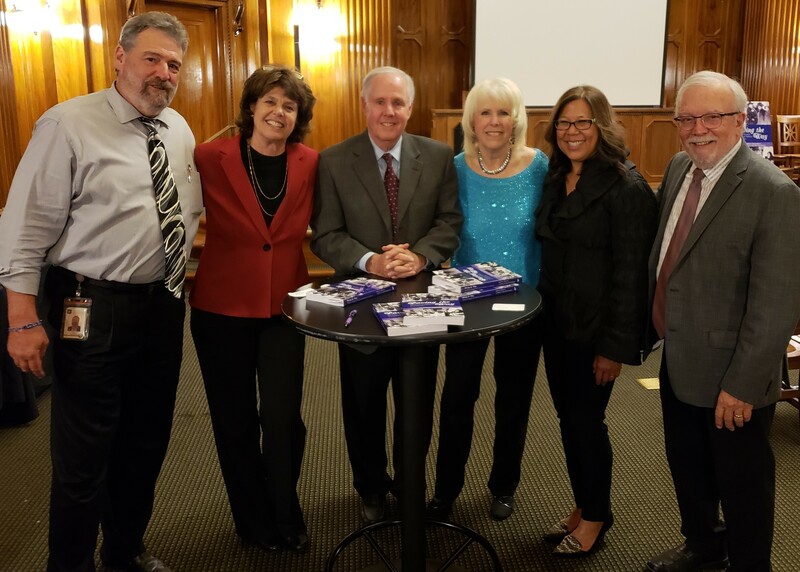 At a book signing at the California State Library in January, Swatt said that the book details remarkable stories of dozens of resilient women who overcame the odds to help transform the political landscape of California. Swatt is the lead author and co-wrote the book with his wife, Susie Swatt, and Becky LaVally and Jeff Raimundo. 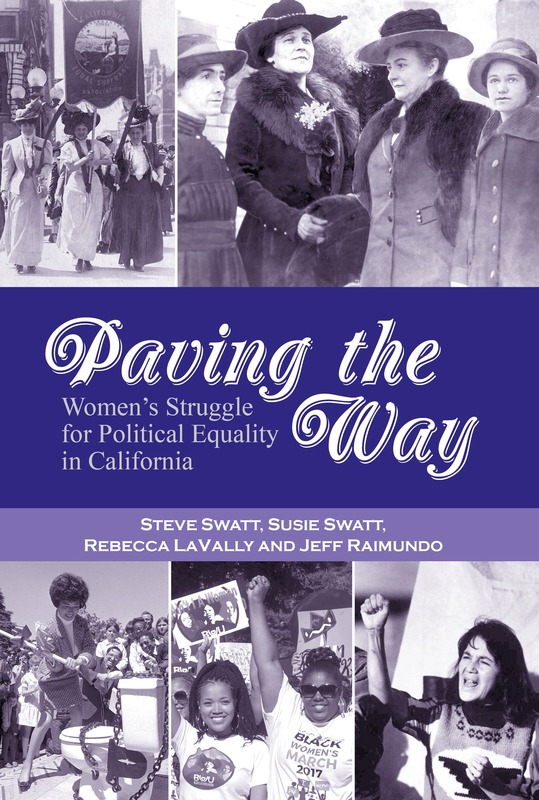 “Paving the Way tells the inspiring stories of tough, feisty and resilient women – many of them lost to history – who overcame cultural and political barriers to make exception contributions to California’s political history.” This is Swatt’s third book. Reno CBS KTVN Ch 2 – Anchor Landon Miller hosts a segment called “Your 2 Cents” and hears from viewers about a variety of topics. 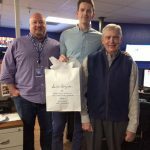 Recently, Miller, who last year received an Emmy Award, heard congratulations from callers recognizing his five-year anniversary with KTVN. And for your two cents – viewers seem to love him! Fresno KFSN ABC30 – Richard Harmelink pounds the pavement in Fresno as a photojournalist. Then, in his off hours, the tender, more gentler side of this photographer emerges. 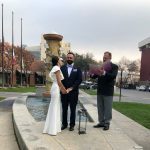 Harmelink started officiating weddings in 2014 – initially at the request of his niece. Since then, he’s done six weddings. Recently, he performed a wedding uniting his 5 p.m. producer, April Ghan-Peck, with David Peck. 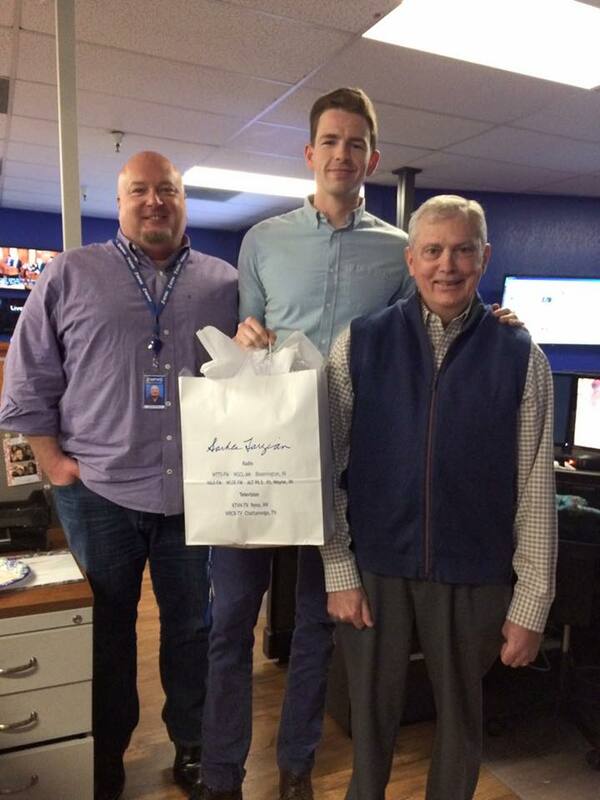 Friends and family were in attendance along with KFSN staff. It was a matrimonial newsroom moment.